The Ram ProMaster® demonstrates superior productivity and performance with its Best-in-Class standard cargo height and Best-in-Class maximum cargo width between wheel wells. 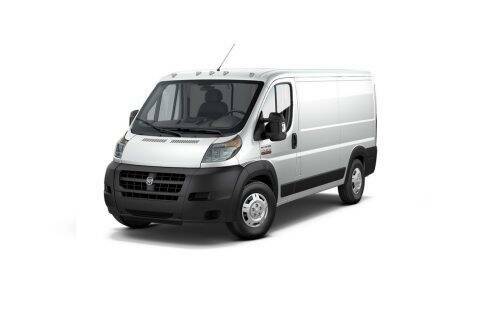 The Ram ProMaster City® is offered in Cargo Van and Passenger Wagon configurations. Ram Commercial Vans offer versatility and upfit compatibility. 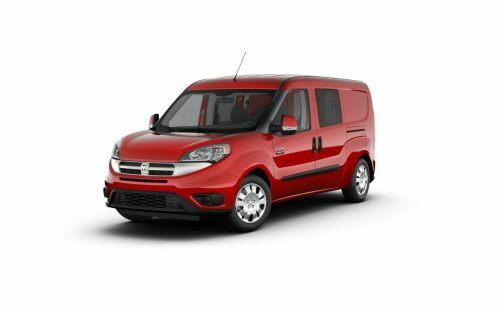 The Ram ProMaster® is available in four configurations: Cargo Van, Window Van, Chassis Cab and Cutaway Van. Choose between two roof heights, three wheelbases and four overall lengths. You also have the option of two fuel-efficient engines: gas (standard 3.6L Pentastar® V6) or diesel (available 3.0L EcoDiesel I4). 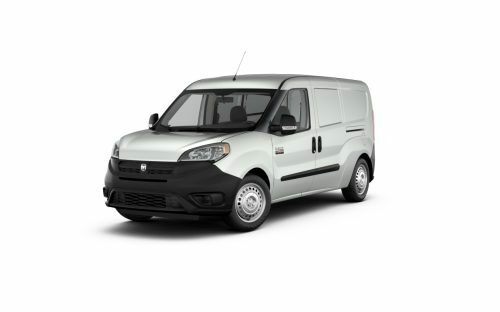 The Ram ProMaster® and Ram ProMaster City® can be adapted to virtually any vocation, from delivery, construction and catering to window installation and more. Our commercial van lineup offers you versatility and easy customization so you can build a fleet that meets all your business needs. Ram Commercial vehicles are built strong to deliver from the ground up. With Best-in-Class features and proven durability, every truck and van leaves its mark on the jobsite, while helping improve your bottom line. The 2015 Ram ProMaster® received the 2015 Best Retained Value® award by Edmunds in the Large Commercial Van segment. Green Car Journal named the Ram ProMaster City® the 2017 Commercial Green Car of the Year™ for the second consecutive year. For more information, see GreenCarJournal.com.